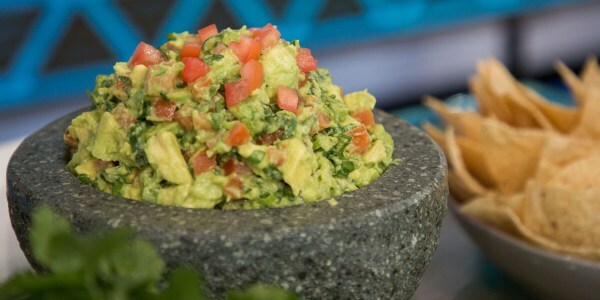 Get your guac on this Cinco de Mayo with 3 creative guacamole recipes from TODAY fans made with fresh avocados. 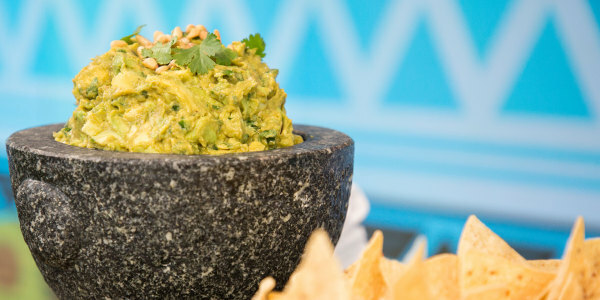 We asked our TODAY viewers for their greatest guac recipes and holy 'mole, they did not disappoint. The top three dips all feature fresh avocados plus a few creative and unexpected ingredients. Katherine Winzeler of Oklahoma City, Oklahoma adds tart cranberries and salty feta for a colorful and flavorful touch. 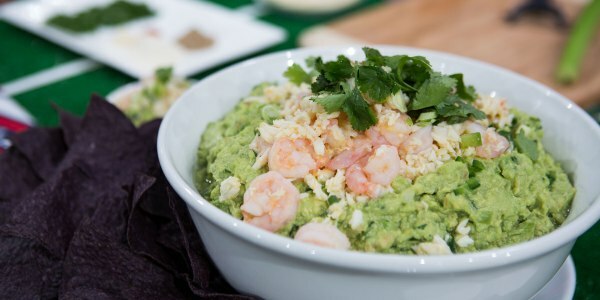 Christopher Roy from Tampa, Florida includes the juicy pulp from fresh limes to give his super chunky guacamole some extra zing. (He also served it to his girlfriend on their first date, so it's gotta be good.) Kimlai Yingling of North Hollywood, California adds chipotle chilies and hot horseradish for spicy kick. 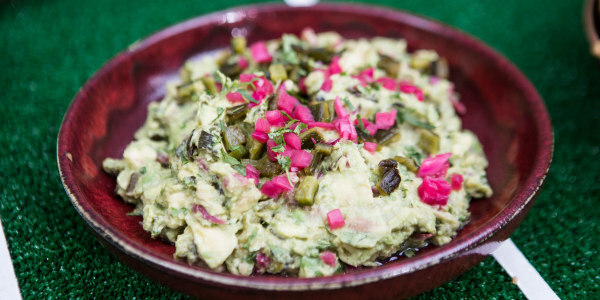 Who will be named the ultimate guac-star?! 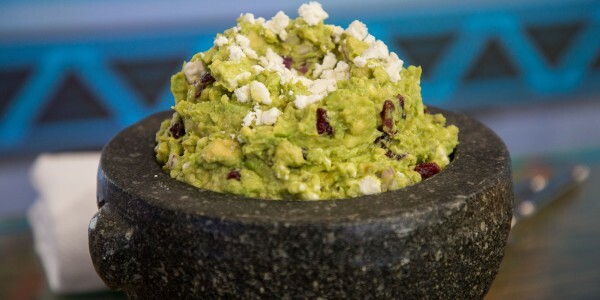 And the winner is ... Katherine Winzeler's cranberry-feta guacamole! "Every time I make this recipe I always think of my grandmother," says Winzeler. "There was a little restaurant down the street from her house that she always used to take me to. We always started out every lunch with their guacamole dip. This is my festive take on it." "I made this recipe for my girlfriend on our first date," says Roy. "It is now one of our favorite recipes especially served with a glass of fruity sangria." "When making guacamole I like to keep it as balanced as possible so you experience the full buttery, richness of the avocado, says Yingling. "Here, the hot horseradish, crunchy pine nuts and spicy chipotle all add to the flavor of the dish without overwhelming your taste buds."